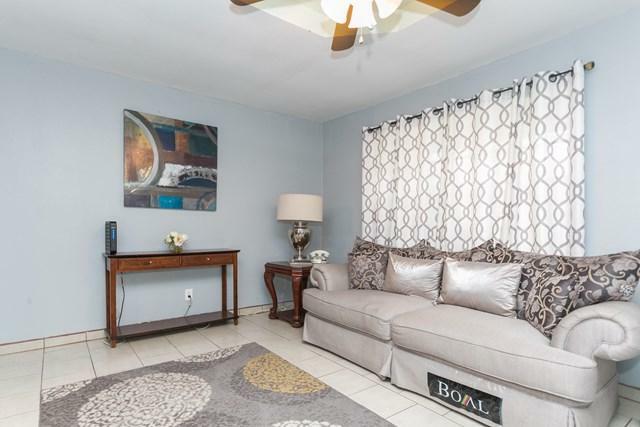 Home for sale in San Juan! Looking for a yard, this one has it! 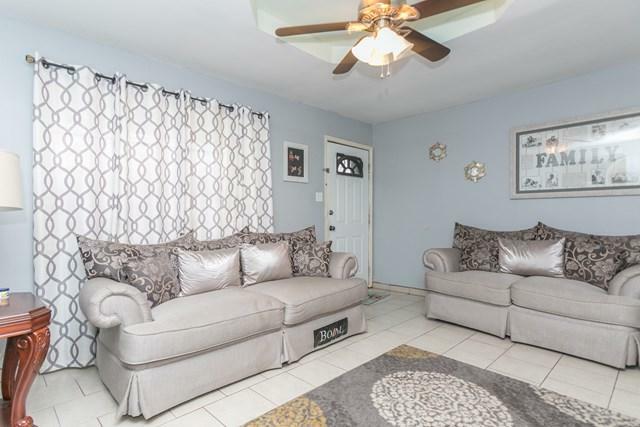 This home features 4 bedrooms and 2 baths --perfect for a big family. It sits on 2 lots and fenced-in yard. 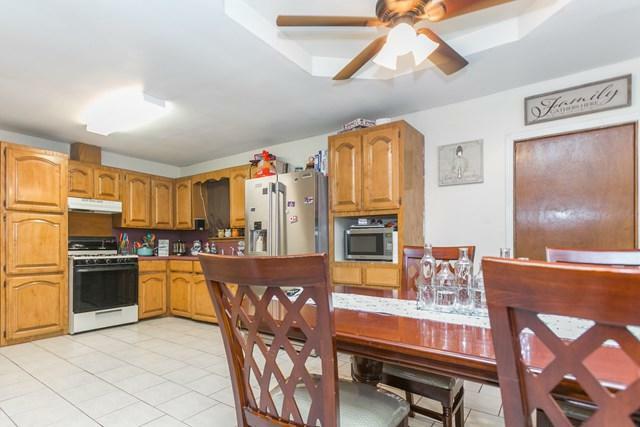 Interior offers one story floor plan, tile,celing fans, and built-in cabinets. Matured trees. Perfect sized yard for family gatherings or a business (Daycare). Corner Lot. 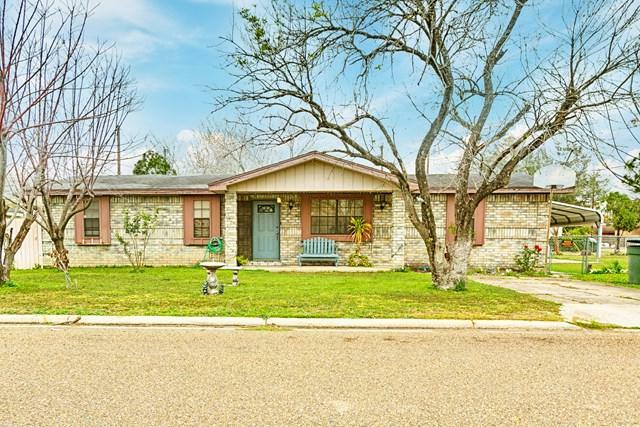 Close to shopping, schools, restaurants, etc. Call us for more information.